Come and get together with other families with little ones who are deaf or hard of hearing (ages 0-5 and their siblings up to 10 years old)! Parents can connect and mingle while the kids enjoy the open gym and bouncy castle. 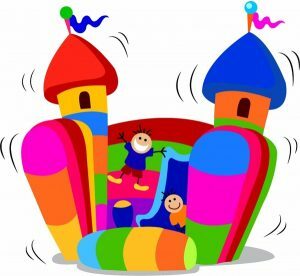 Bring your own snacks and water and don’t forget socks for the bouncy castle! Registration is limited so be sure to RSVP with number of children and their ages.